• The changing contribution of suicide among young persons to the entire suicide profile was examined. Using Alberta Vital Statistics data for the years 1951 to 1977 inclusive, suicide age profiles were constructed for each census year; age-specific changes in rates were compared; suicides by persons aged 15 to 29 years were expressed as a percentage of all suicides 15 years old and older by year and compared to corresponding population figures. Analyses were done for men and women separately and combined. 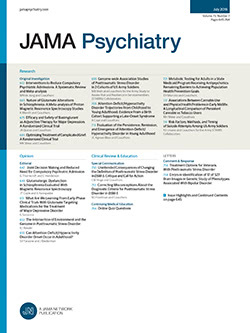 The suicide age profile has shown a significant rise in rates among the young compared with older age groups and the number of suicides by persons between the ages of 15 and 29 has increased to a greater extent than can be explained by shifts in the age structure of the Alberta population.